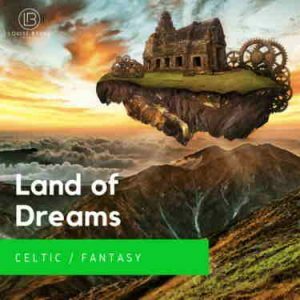 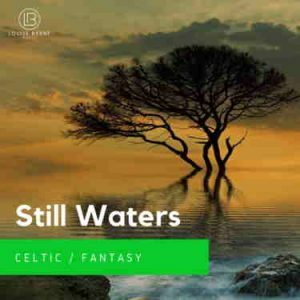 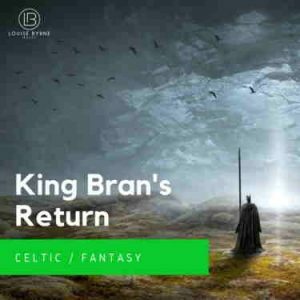 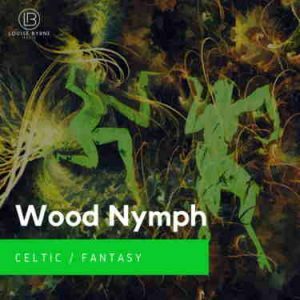 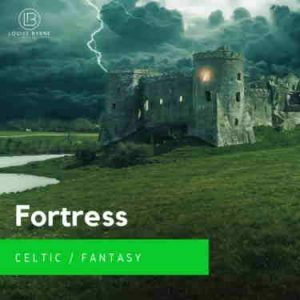 An upbeat royalty free music Irish slip jig, with harp, flutes, uilleann pipes and fiddles, punctuated with Irish bodhrán percussion, toms and darabuka drums. 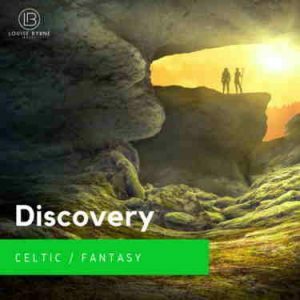 Perfect music for film or featuring as lively background music needing a Celtic music or Irish jig music theme. This production music provokes feelings of adventure, fantasy, happiness & tavern celebrations.